This listing is for one yard of 100% heirloom cotton batiste. It is heavier than Nelona or other imported batiste. It has a very soft feel and works well for hand sewing or french handsewing by machine. 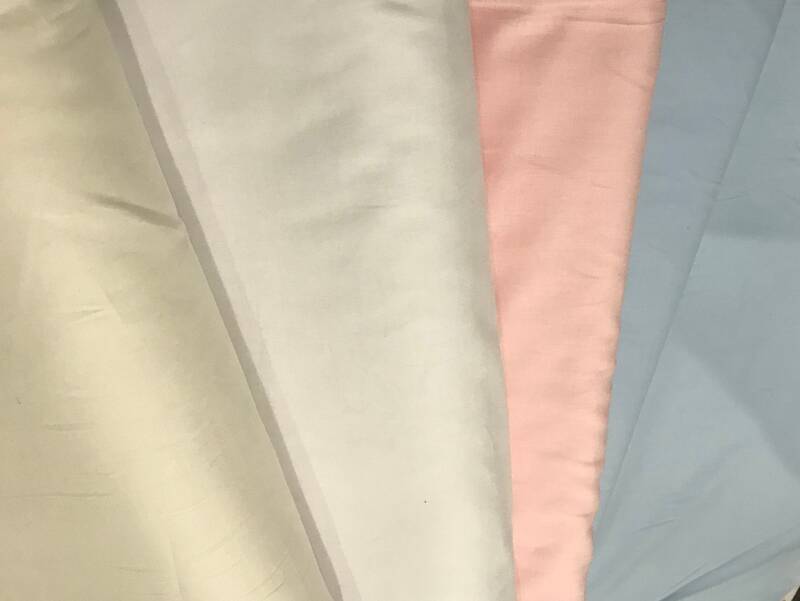 It is a great alternative to more expensive imported batiste and would be good for making slips for imported batiste dresses, smocked dresses, boy's shirts, etc. It is not intended to be made into children's sleepwear.